Hatch has a different design with elements that come from models X2 and 3 Series (G20). 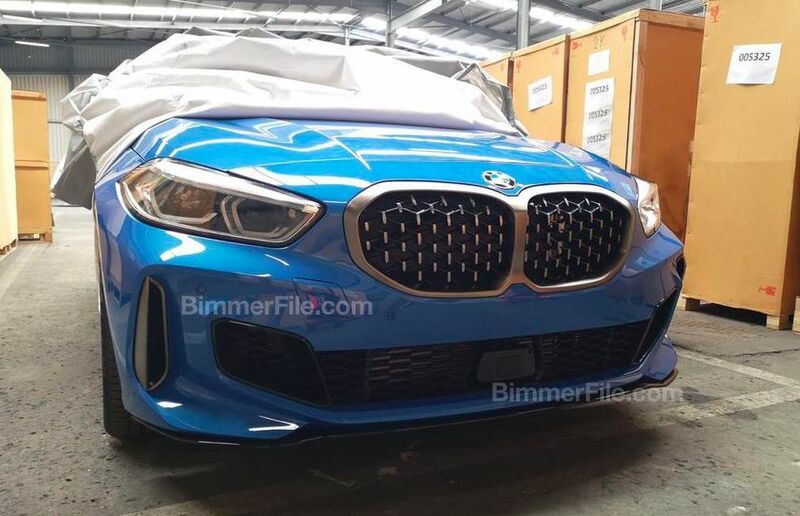 It is also known that the car will now ride on a front-wheel-drive platform, and the M135i XDrive version will have the M Performance turbo-engine. The F40 was based on the FAAR. It was altered from the architecture of UKL2, which was used during the creation of the last X1. Dimensions remained unchanged, but the cabin has become more spacious. The M135i XDrive will get a 2.0-liter turbocharged unit from the X2 M35i, delivering 306 hp in the cross. and 450 Nm. Four-wheel drive and Steptronic 8-range automatic transmission will be standard.